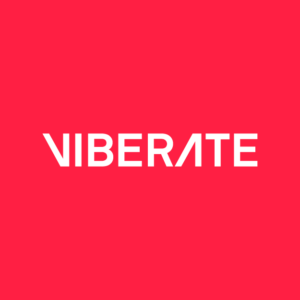 Viberate is a crowdsourced live music ecosystem and a blockchain-based marketplace, where musicians are matched with booking agencies and event organizers. Viberate is a crowdsourced live music ecosystem and a blockchain-based marketplace, where musicians are matched with booking agencies and event organizers. We're listing profiles of over 150,000 artists, 2,000 booking agencies, 60,000 venues and 500,000 events.